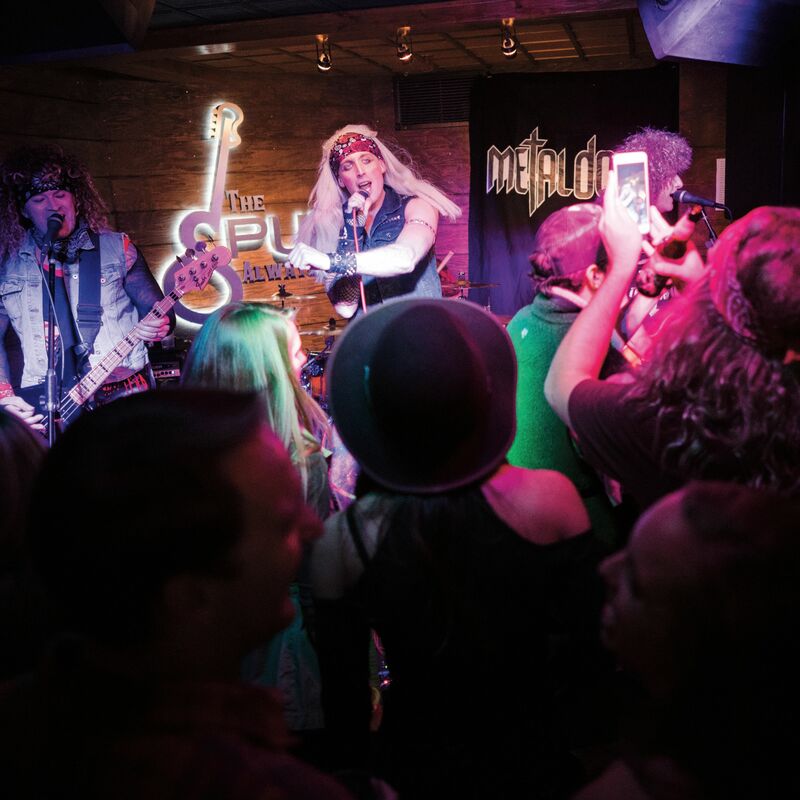 Where to take your crew for a little after-dark decompression, from après-ski to last call. 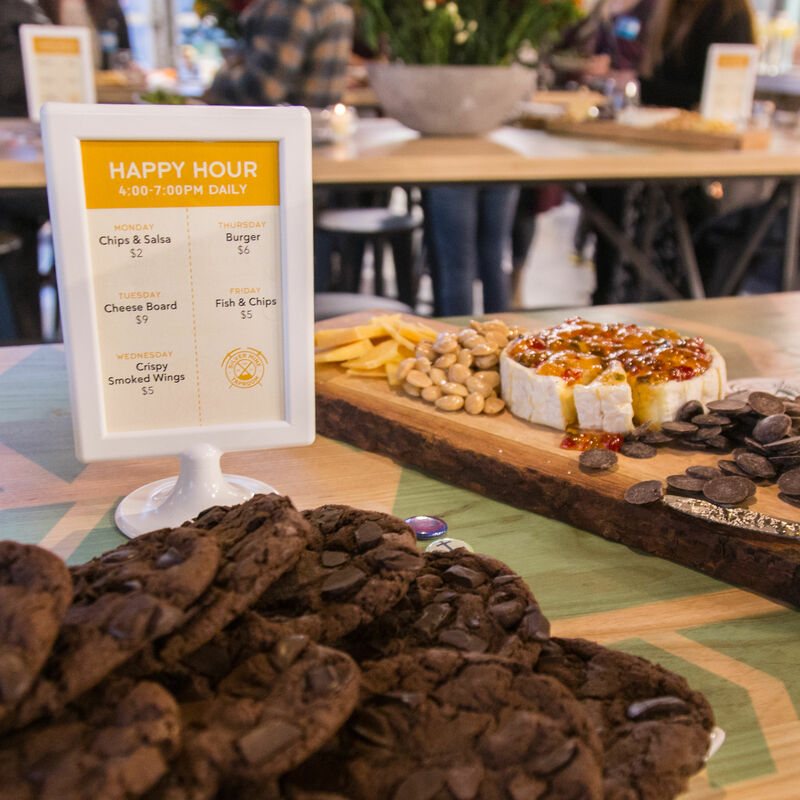 Fast dining options, a tap room, Ritual Chocolate Drinks and Coffee Bar, this Whole Foods might be the coolest new place in town. 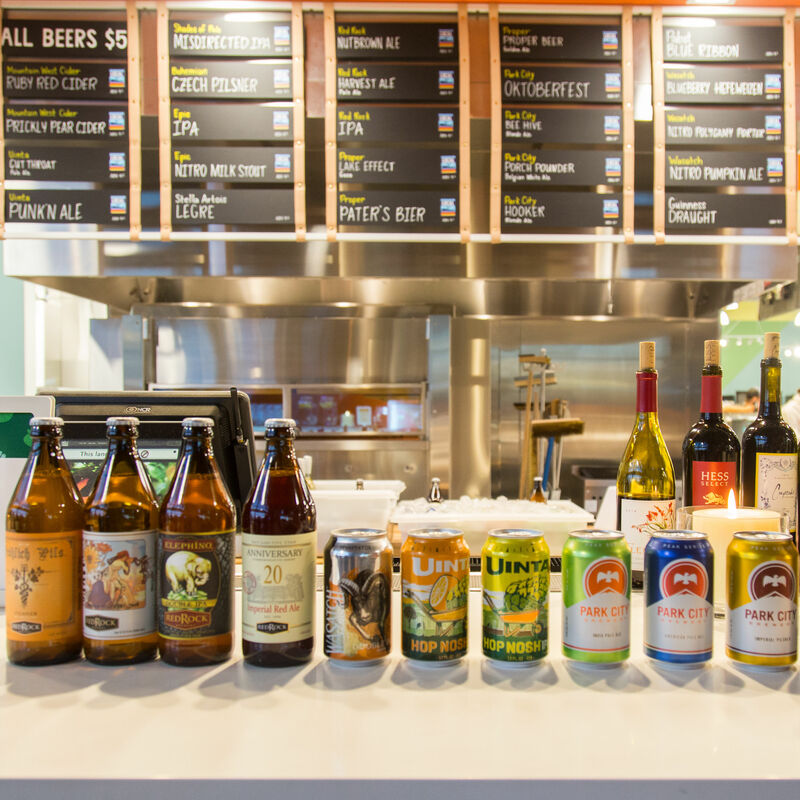 This new market goes way beyond grocery store, offering delights for every foodie and a fancy new taproom featuring 24 draft beers. 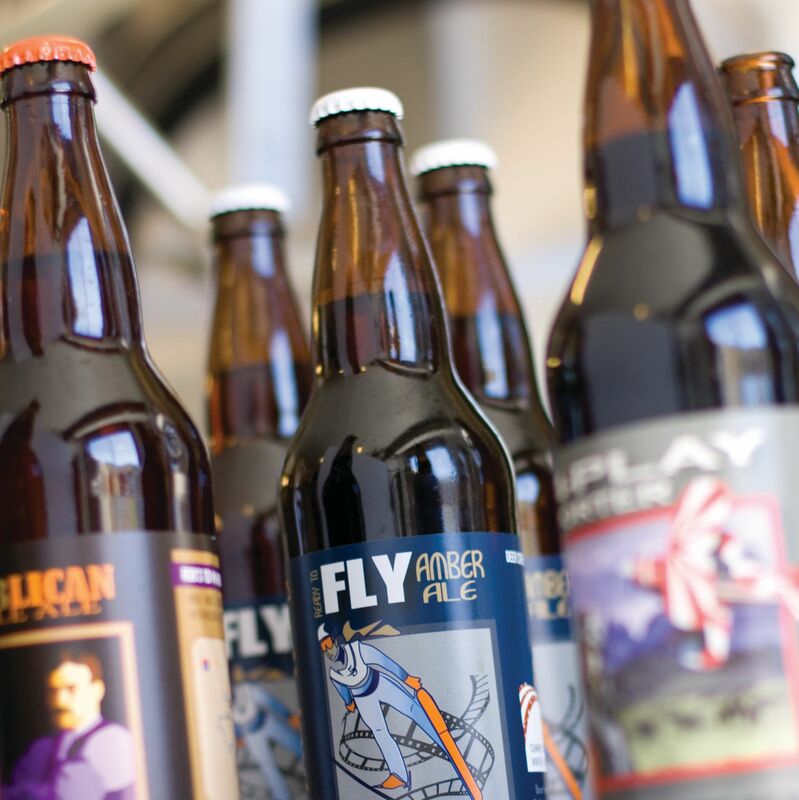 Take a brews cruise in the valley down the canyon. 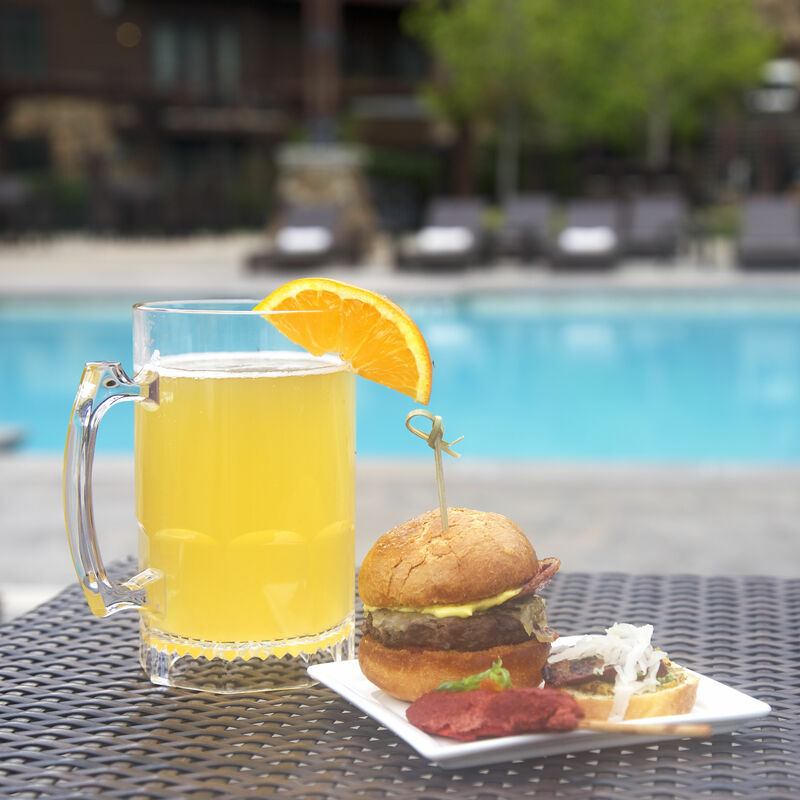 Waldorf-Astoria teams up with Park City Brewery to spread the good vibes with a free poolside experience. Where to go and what to expect after Park City’s lifts shut down for the day. 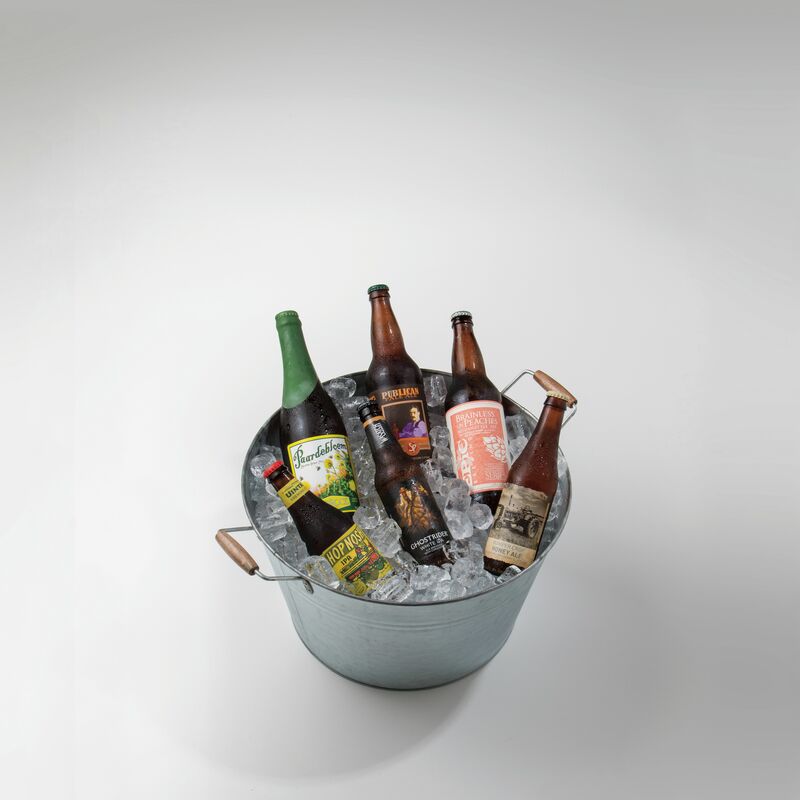 Local brewers share their expertise about which beers go best with the season. 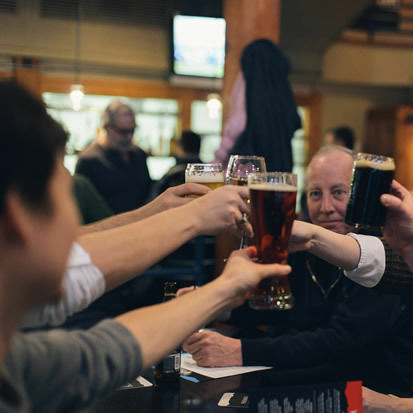 Come celebrate Wasatch Brewery's 30th Anniversary with and exclusive private party during the inaugural World's Longest Shot Ski attempt. 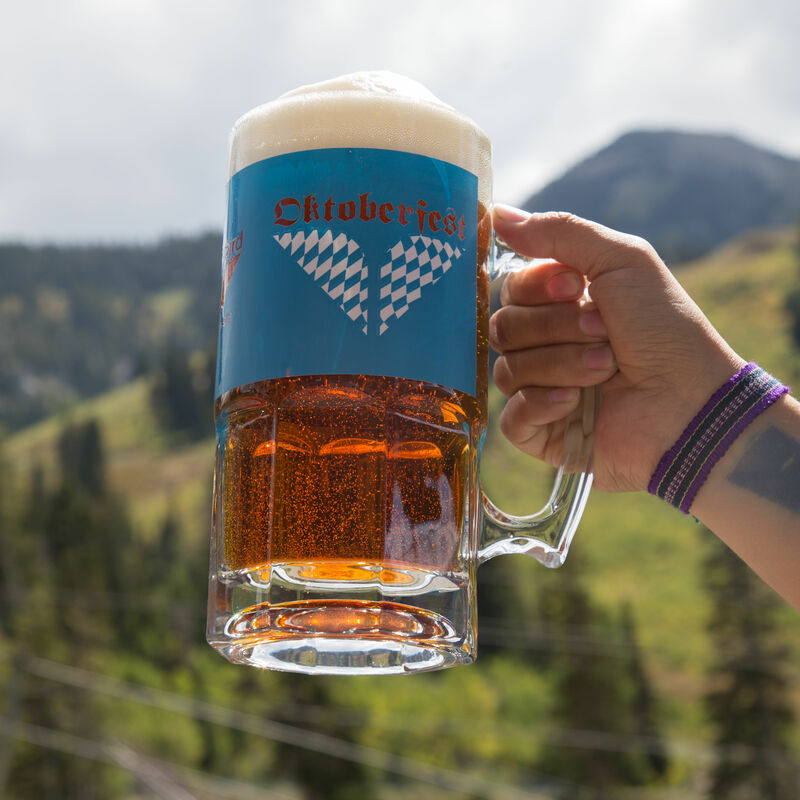 Weekend fun and festivities for all ages can be found at Snowbird's Oktoberfest, from now until October 9th. 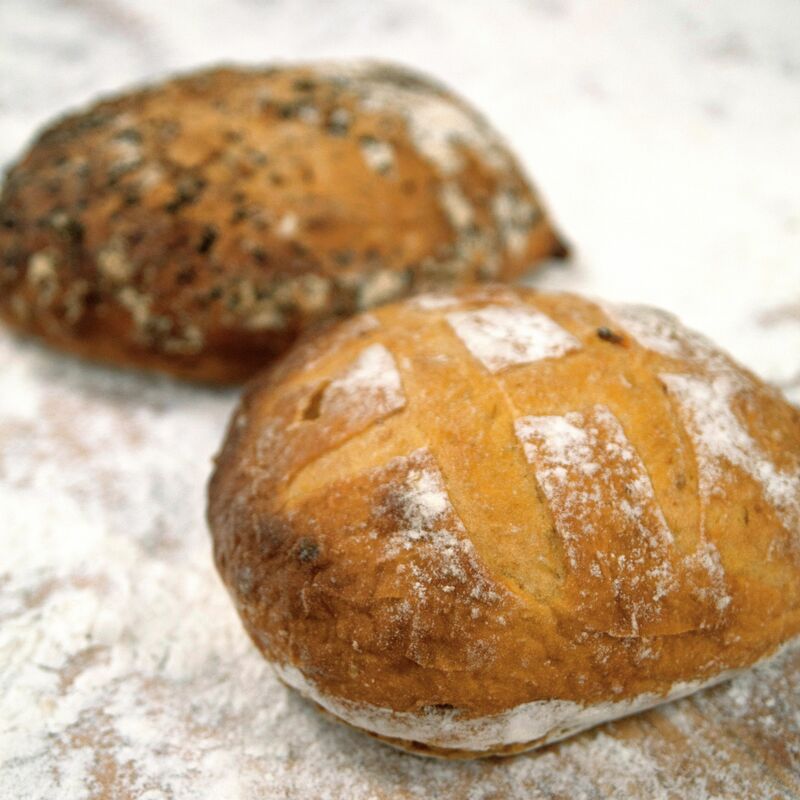 Join in the fun at one of Utah's largest and longest-running festivals. 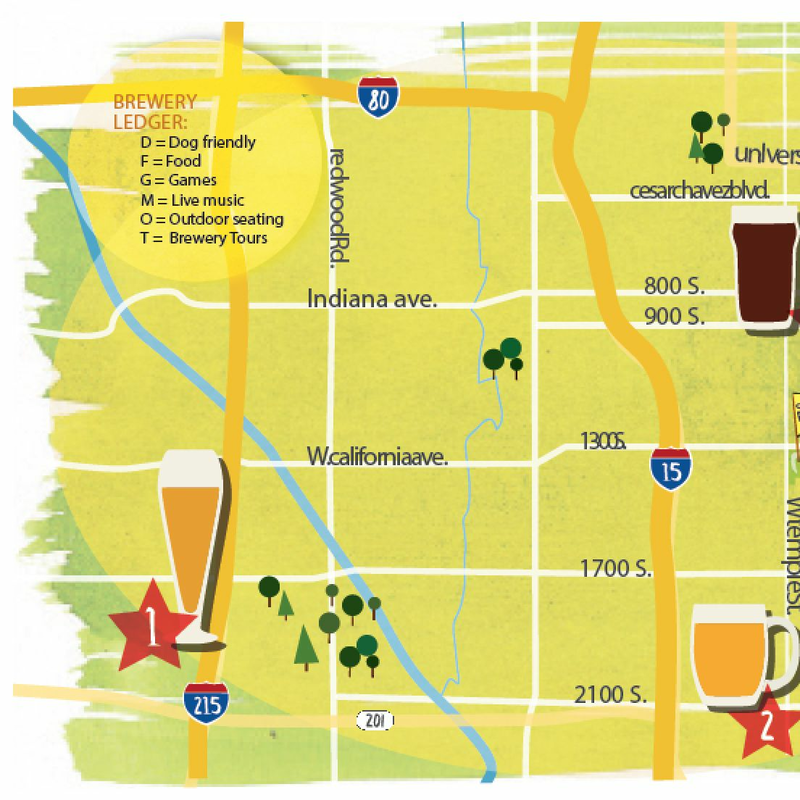 Love Beer & Open Spaces? 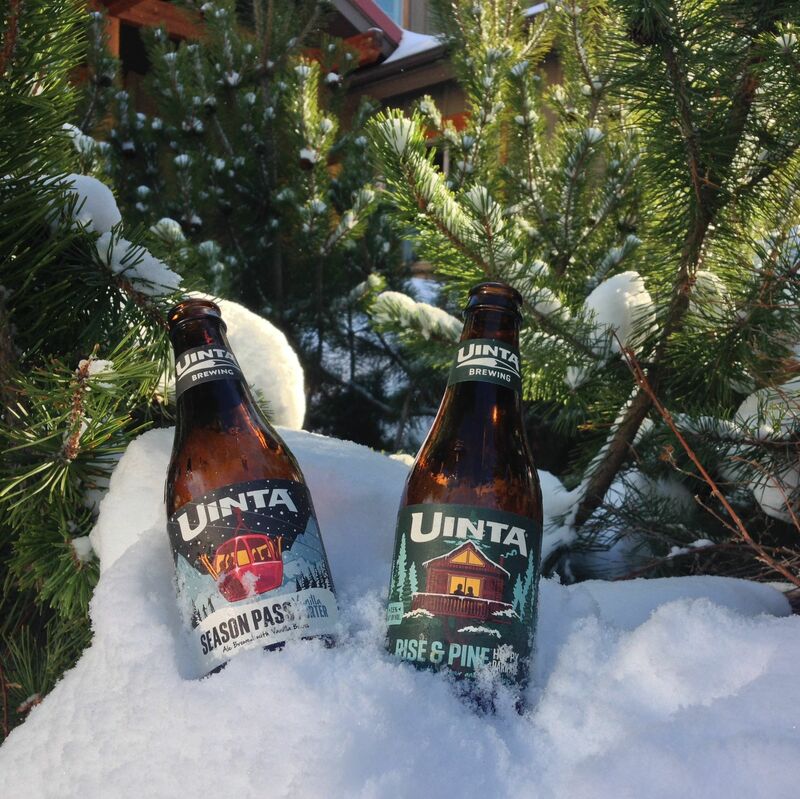 Hunt For Hops In Park City! Learn about hops while hiking with the Summit Land Conservancy. 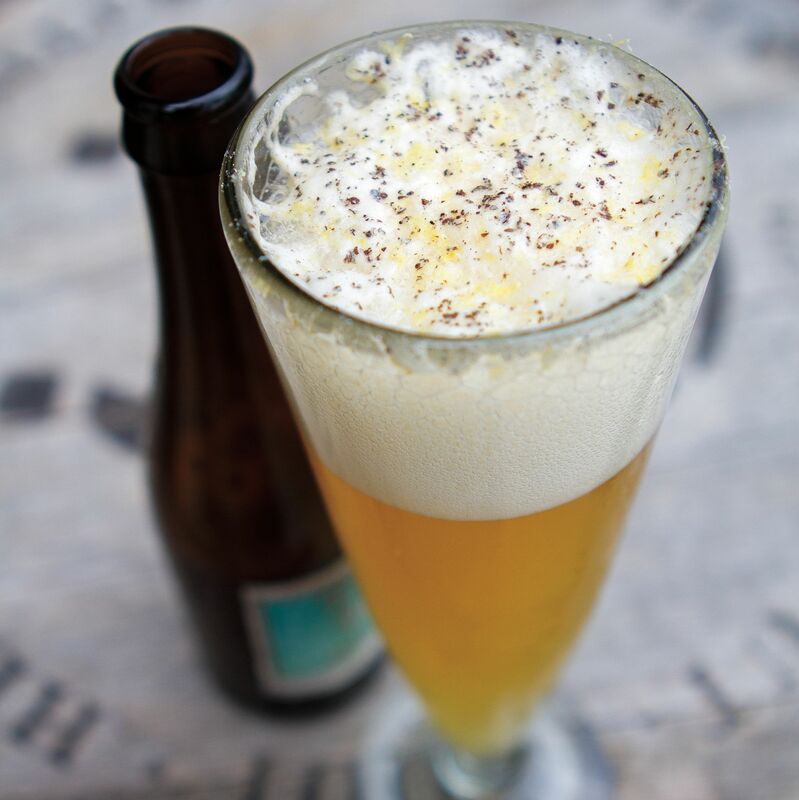 The latest cocktail craze delivers beer and booze in the same glass. 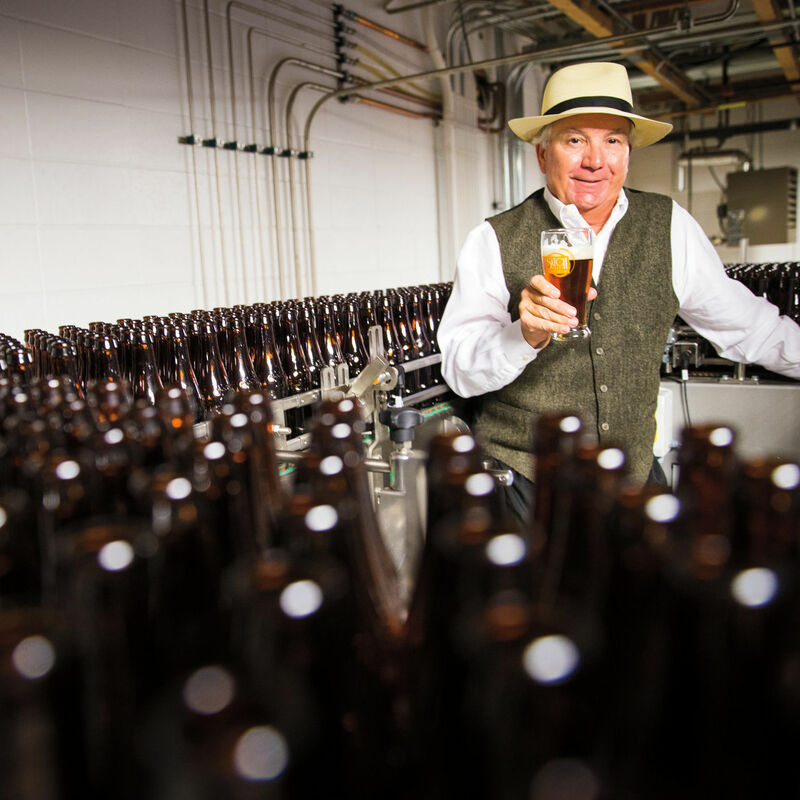 Utah brewing pioneers herald the next era of beer making in the Beehive State. 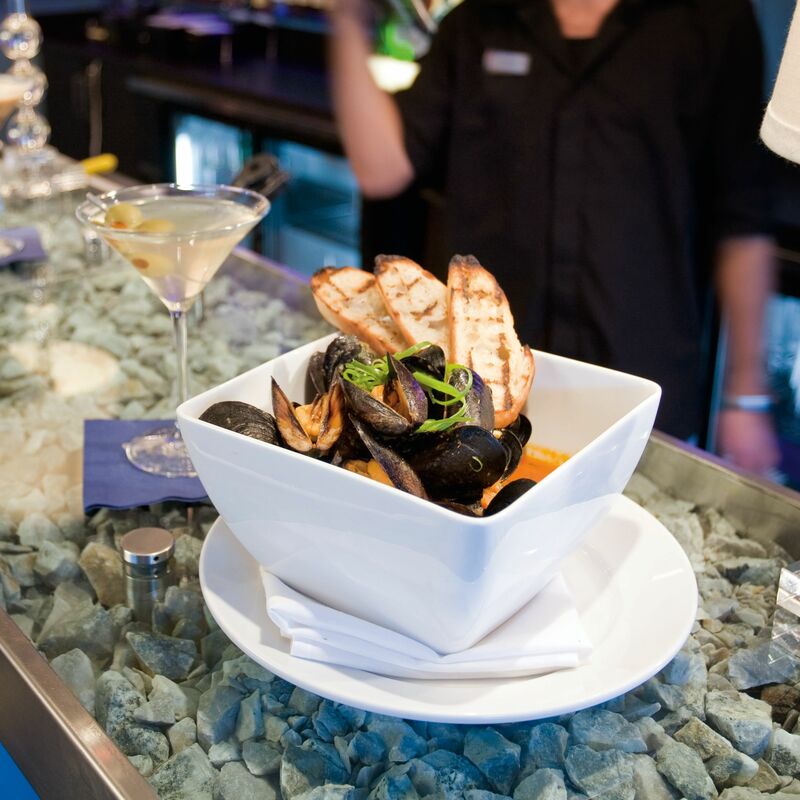 You’re all set to dine at one of Park City’s popular restaurants, but every table is booked for the evening. 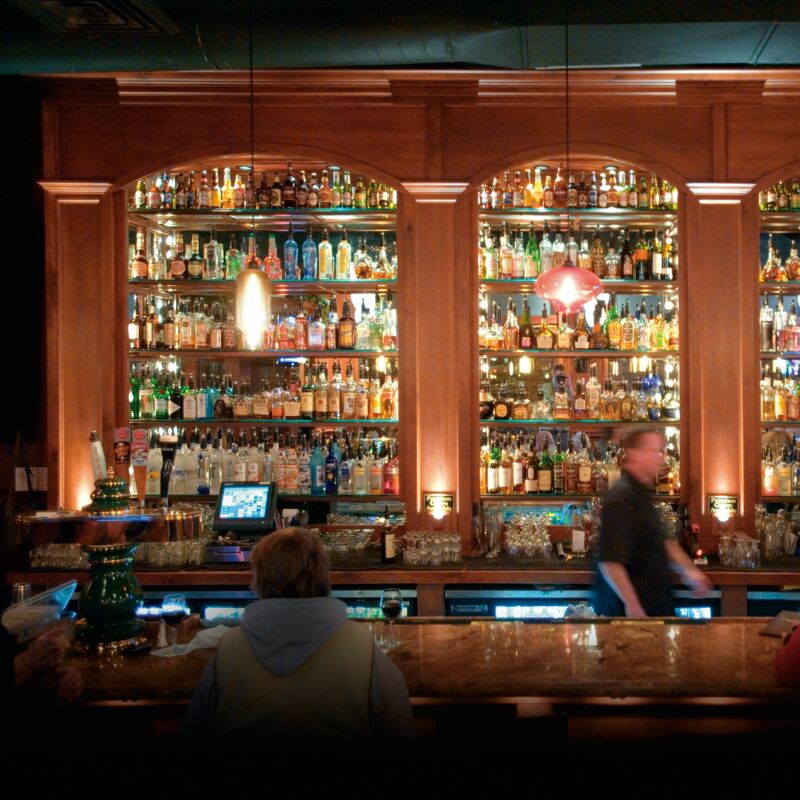 Well, here’s a tip: simply ask if you can belly up to the bar. Meet Peter Cole, a Park City local and a fan of cricket, cooking, green design (such as in his straw-bale home), and limerick writing. 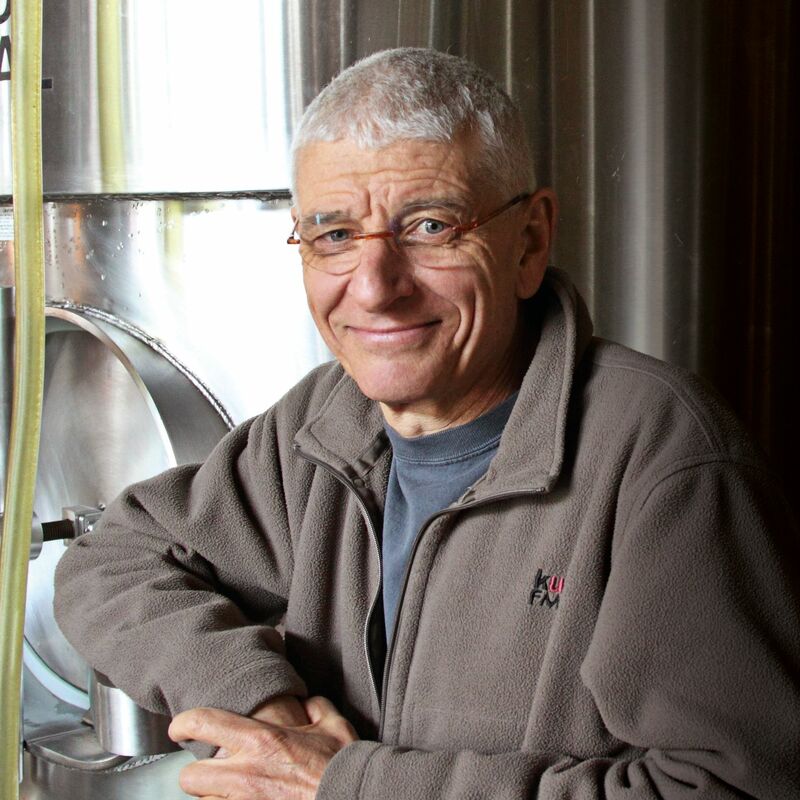 He’s also co-founder and co-owner, with Jeff Polychronis, of Squatters Pub Brewery.